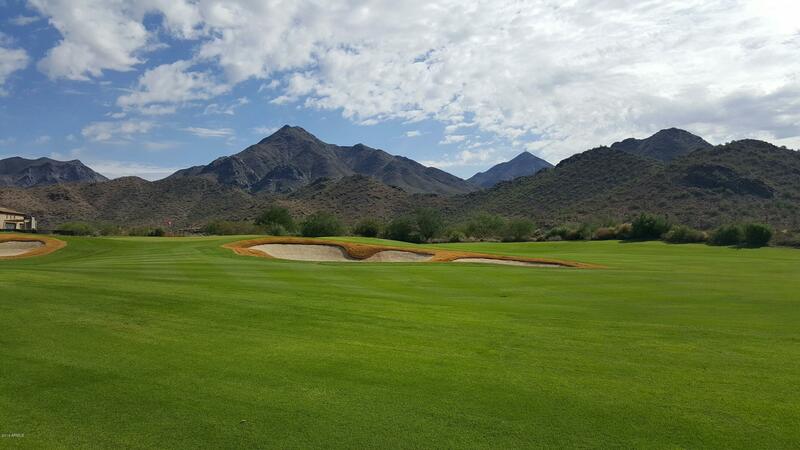 A rare opportunity to purchase a spectacular custom lot on the Silverleaf Golf course. 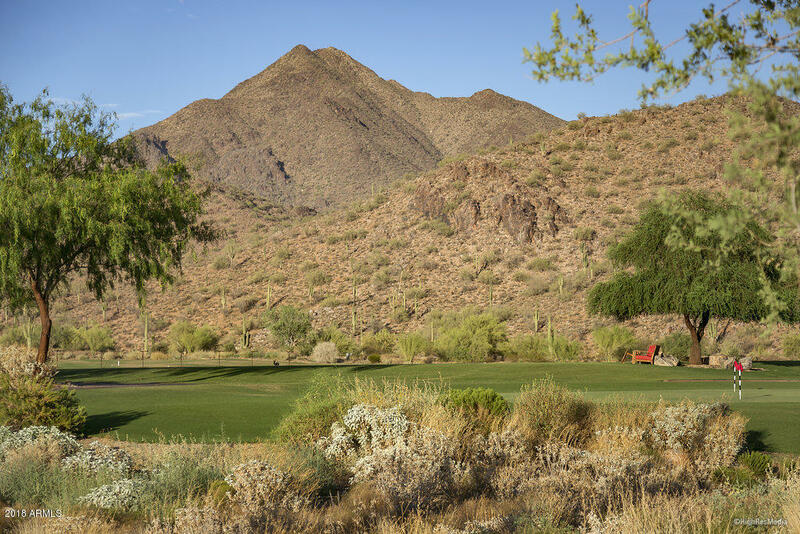 Dramatic views over the first fairway to the McDowell Mountains as well as city views to the south, combined with a flat building site make this one of the finest custom build opportunities available in Horseshoe Canyon. Builder Rod Cullum of Cullum Homes and Don Ziebell - Oz Architects have preliminary plans available to review and can easily create a seamless design build package with a variety of different options. 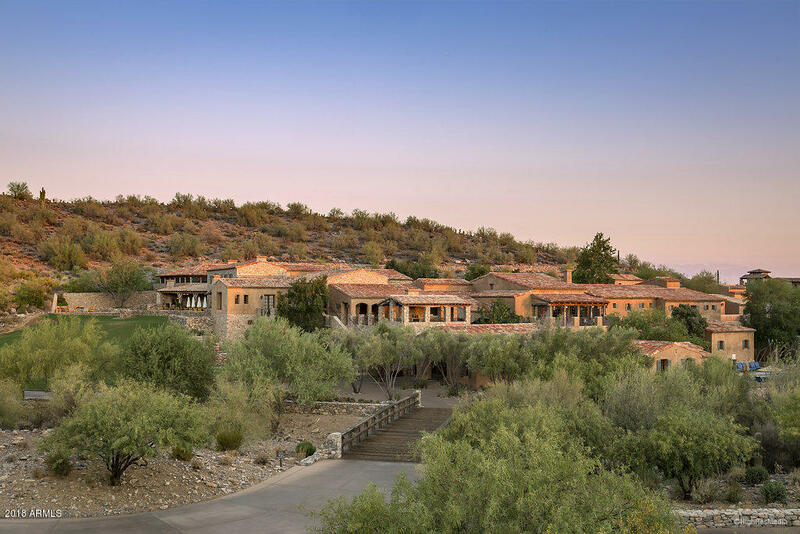 Located adjacent to the Silverleaf Club and Spa - this homesite provides the best in privacy, unobstructed views and desirable location.